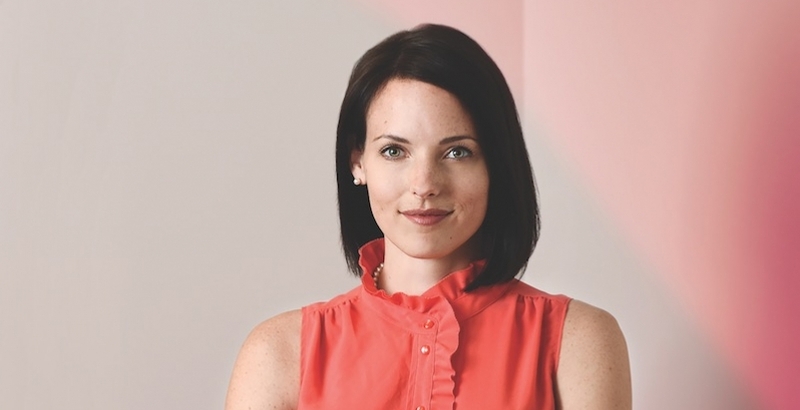 Focusing on recent work at Follett and Zurich, CannonDesign’ Meg Osman reveals the power of research, strategy, change management, and measurement to transform businesses for the better. Focusing on recent work at Follett, Zurich North America, and CannonDesign’s Chicago office, Osman’s article reveals the power of research, strategy, change management and measurement to transform businesses for the better. Below are brief excerpts from the article which can be read in full here. Amidst the constant debate about workplace design and the merits of cubicles and open-office layouts, it’s imperative we don’t lose sight of the fact that there are proven strategies to help organizations create workplaces that both empower people and transform business. 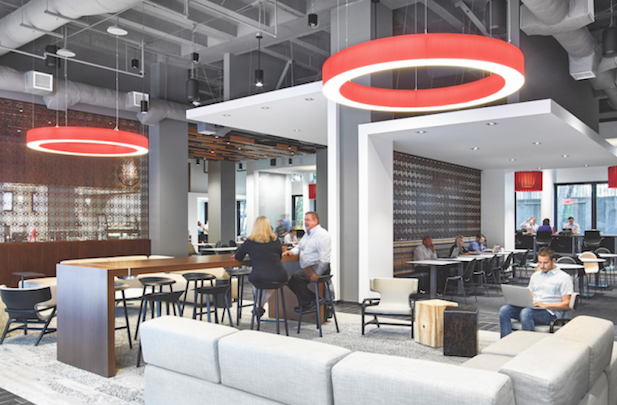 Follett listened to its employees and changed these realities through the creation of a headquarters with different workplace settings integrated into neighborhoods. At the center of each floor-linking the company’s space in the tower-is a hub of flexible workspace. 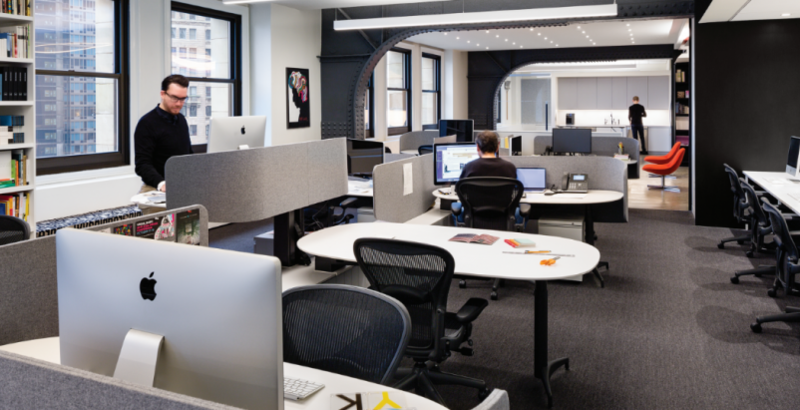 The solution moves 99% of our staff, regardless of rank or title, to open offices and provides necessary teaming and collaboration spaces throughout. The new strategy has increased employee satisfaction by 40% and has also improved employee concentration (32%), ability to meet face-to-face (31%), ability to hold phone conversations (22%), and individual work in private areas (14%). Read the article at Fast Company.